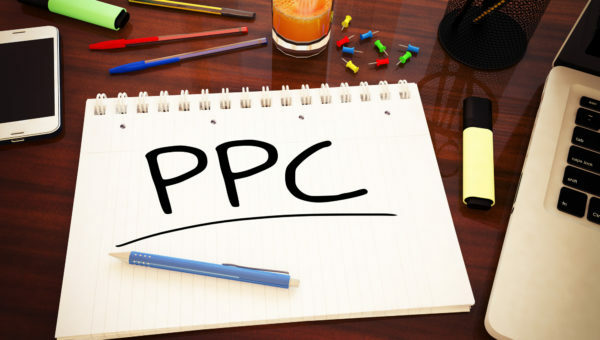 Before we start to promote our business with PPC networks, especially most popular company Google Adwords, we must need to take care pros and cons else it could lead to waste of money. 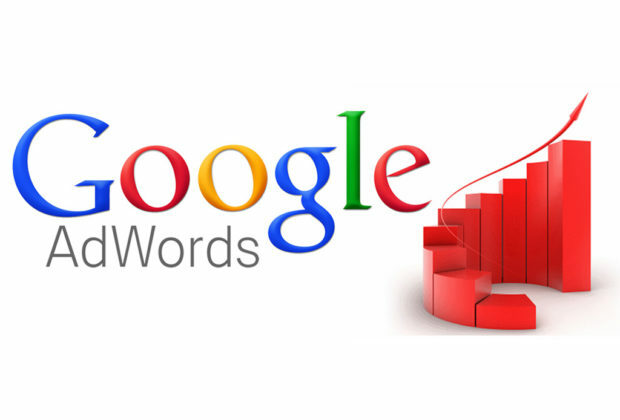 It is always important to understand – how adwords can be good? and how it can be turned bad for your business? We must need to consider – Google Adwords is still Good or Not in this competitive market and how you can get success by using Google Adwords in your small startup company. Your website must have Alexa Rank, Similar-Web Rank and all the other companies ranks under 3,00,000. It must be registered with rank checking websites with proper contact address and number, especially Alexa, Similar-Web, SemRush and other major companies. Your website must need to update products or information daily. It is also important to describe pricing and all the information on home-page of the website only. Your website must be in perfect dynamic look and it is also important to provide full time customer service via chat enabled system or calling system. However, if you have an startup company then, you can place email option in an popup way. Your website should have option of subscribe newsletters to attract visitors by sending them newsletters properly. Your Website must be with SSL Certificate which means redirect to https rather than http. Your website’s metrics like DA (Domain Authority < 30), PA (Page Authority < 30), TF (Trust Flow < 15), CF (Citation Flow < 15), Moz Rank (3+), etcetera must be good in order to create the trust in front of visitor. If possible, your website should have 10k+ traffic per month. If you have a good setup website then yes, you can get success in this competitive market with the help of Google Adwords. If not then, it will be better to prepare a good quality website before to advertise it with PPC or it may lead to money loss due to huge competition and that’s the reason – Not to try PPC companies or Google Adwords, Bings/Yahoo Ads networks. However, if you think, you have some unique product which doesn’t matter good SEO website then, yes, you can start with PPC companies with right keywords and it can deliver you results within a week or even same day. 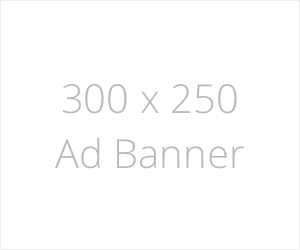 So, Google Adwords is Good or Not, it’s completely based up-on your website selling. If you have any query or feedback regarding this content then, please contact us freely right now.